PHÚ YÊN — The central Phú Yên Province police have launched legal proceedings against a former treasurer of Phú Yên Forest Protection Department for alleged embezzlement. 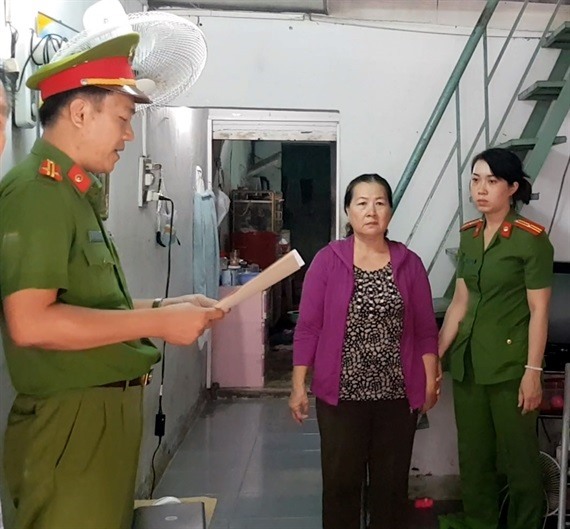 The 56-year-old former treasurer, Nguyễn Thị Thanh Nguyên, was detained for her alleged involvement in an embezzlement case at the department. Late last year, the police inspected and detected violations in budget expenditure at the department. In February, the police arrested and started legal proceedings against Huỳnh Ngọc Tuấn, chief accountant of the department, for embezzlement charges.